In Japan, the release date for Ocarina of Time 3D is just two days away, and so promotional materials for the game have started showing up in stores all over the country, including this pamphlet spotted by InsideGamers. 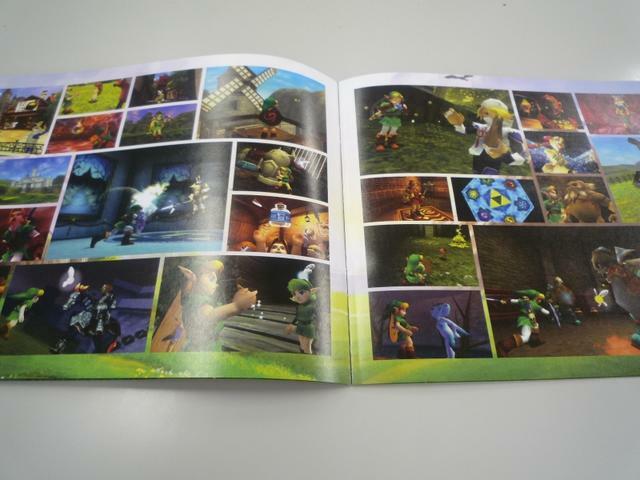 You can see from the image at left that the booklet features all kinds of Ocarina of Time 3D assets, including screens, artwork, and more! 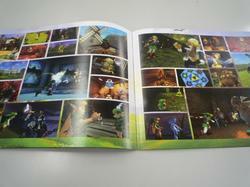 Check out more scans of the booklet below. Remember too that here at Zelda Informer we’ll be doing our own Ocarina of Time 3D promotion, enhancing our existing site content, wrapping up our Ocarina of Time walkthrough, and releasing some of our legendary top-notch articles to celebrate. Check back here on and about the 19th, the date of the game’s U.S. release, for all the Ocarina of Time 3D goods!